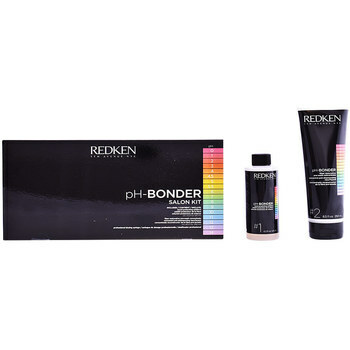 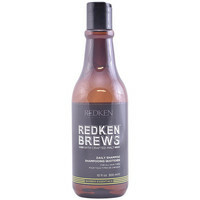 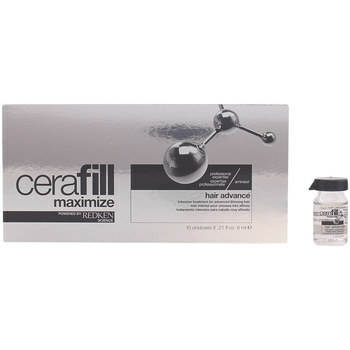 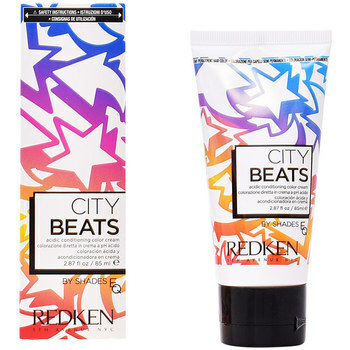 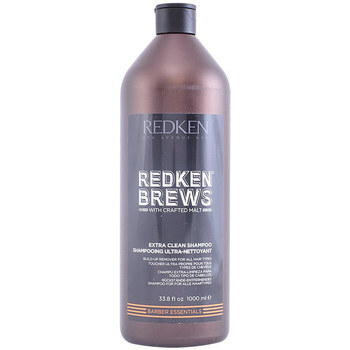 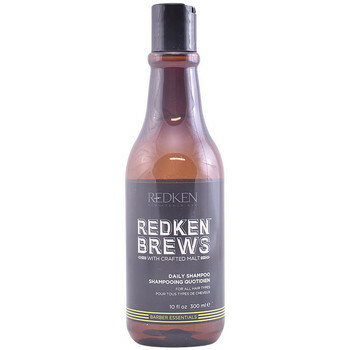 REDKEN - Accesorios, Beaute REDKEN - Envío gratis con Spartoo.es ! Chromatics 7.03 Natural Warm ..
Chromatics 6.35 Gold Mocha ..
All Soft Mega Mask For..
Senscience True Hue Shampoo ..
Chromatics 8.31 Gold Beige ..
Blonde Idol High Lift Beige ..
All Soft Argan Oil For Dry..
Chromatics 8.03 Natural Warm .. 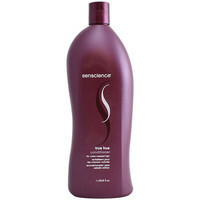 Stand Tough Extreme Gel 150..
Chromatics 5.03 Natural Warm ..
Work Hard Molding Paste 100..